Clear. Windy this evening. Low 37F. NNW winds at 20 to 30 mph, decreasing to less than 5 mph..
Clear. Windy this evening. Low 37F. NNW winds at 20 to 30 mph, decreasing to less than 5 mph. WASHINGTON — Brilliant blue flecks found on the teeth of a woman who died anonymously in Germany about 1,000 years ago have cast new light on the role of women and art in medieval Europe. 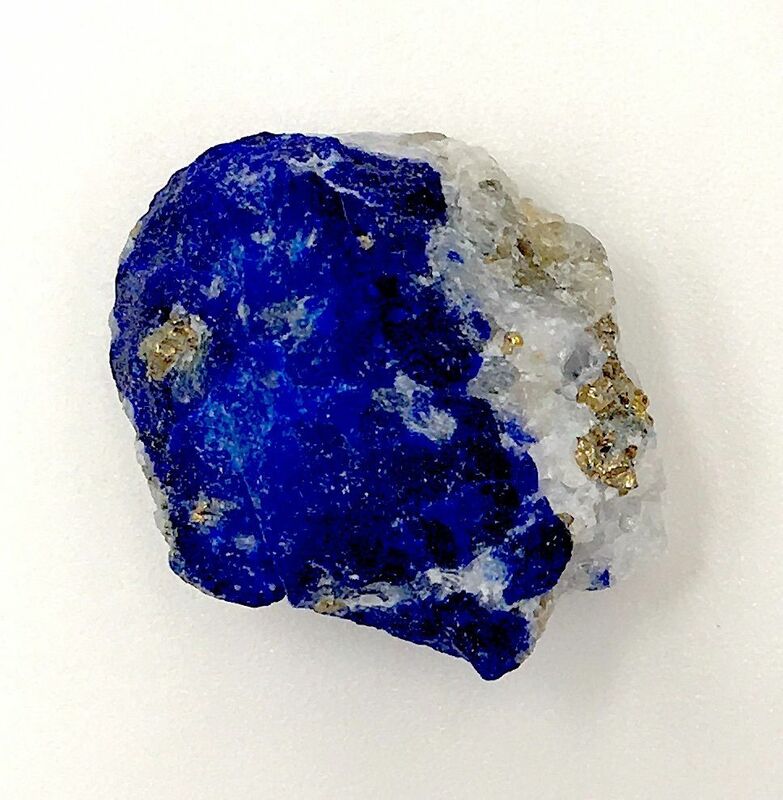 The blue particles, it turns out, were lapis lazuli (LAP'-iss LAZ'-oo-lee), a semi-precious stone that was ground up and used a pigment. 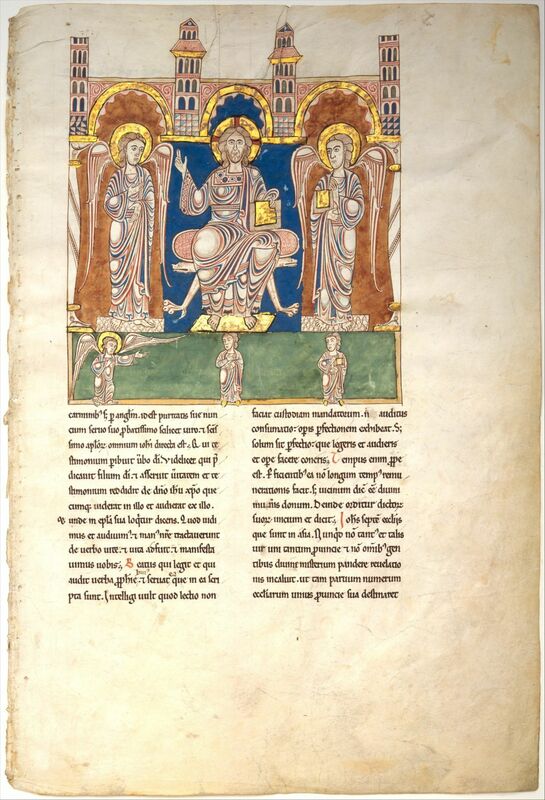 From that, scientists have concluded the woman was an artist involved in creating illuminated manuscripts — a task usually associated with monks. The discovery corroborates other findings that suggest female artisans in the Middle Ages were not as rare as previously thought. One of the authors, Ohio State University professor Alison Beach, says it's "kind of bombshell" for the field of medieval history.